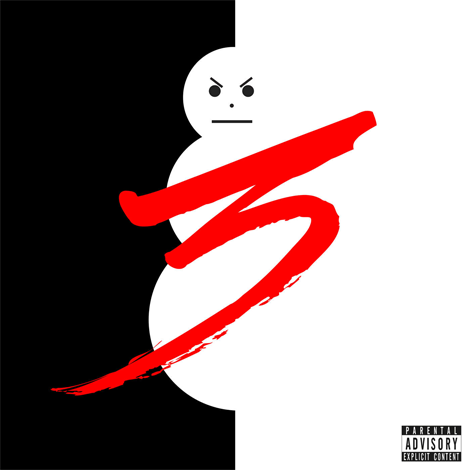 Young Jeezy and his USDA crew rounded up (about time) for this brand new mixtape entitled CTE Or Nothing including 12 new tracks boasting along with production from the likes of The Olympicks, Lex Luger, Don Cannon & Drumma Boy just to name a few. Peep the tracklist and download below! #TM103 where you at though?